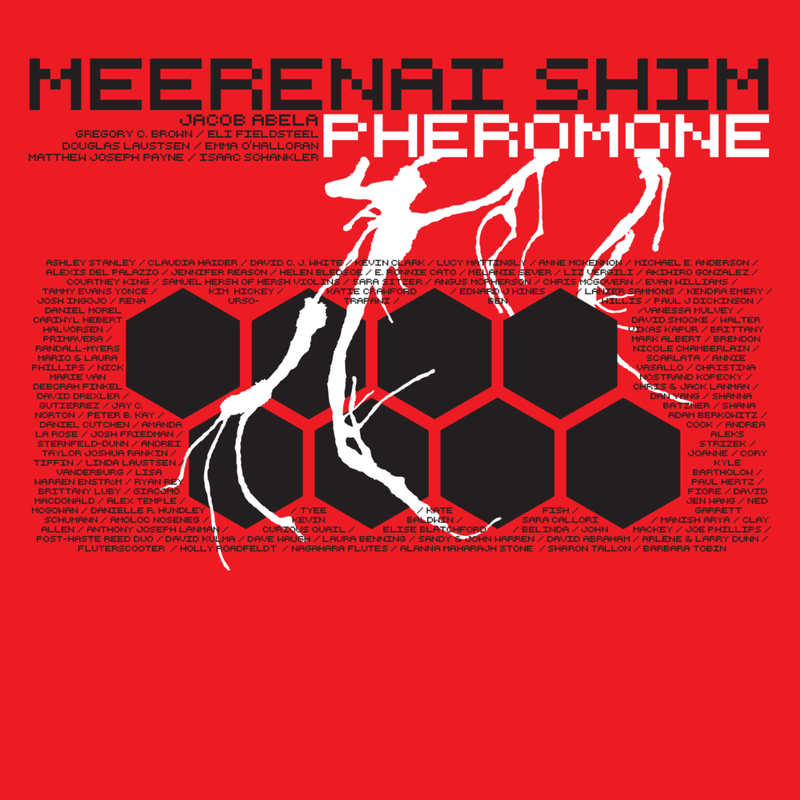 Meerenai Shim's Pheromone will be released on November 13, 2015. Until then, we have a video of Pencilled Wings composed by Emma O'Halloran (Pheromone, Track 3) for your viewing/listening pleasure. Recorded and engineered by Alberto Hernandez at Fantasy Studios in Berkeley, California. Video shot on iPhone 6 and edited by Meerenai Shim.